Jesus was speaking to those on whom he would rely to carry his mission after he returned to heaven. At the time, they didn’t realize all that was in store for them. They didn’t know how the trajectory of their lives would be altered, nor could they imagine the influence they would wield as world changers. Robert Fulghum, author of the book All I Ever Needed to Know I Learned in Kindergarten, visited an institute dedicated to reconciling Turks and Greeks on the island of Crete. At the end of the visit, he asked Alexandros Papanderos, a leader on the island, what the purpose of life was. Laughter followed as those present thought this was a silly question. But Papanderos considered the question seriously. None of us walks into a room hoping to navigate the room and entertain guests by turning off the lights. The absurdity of Jesus’ statement would have been just as clear to his listeners. Then He states a crystal clear mission statement. It’s a mission statement for our lives too. ServeLouisville offers opportunity to let your light shine through regular service opportunities with families who are willing to live as lights in selected neighborhoods. Will you join us? Sign up to serve at www.servelouisville.com. Zach Motes had a bridge in mind when he looked for a house between the University of Louisville Campus and West Louisville. That house had to be big enough for roommates, spacious enough for groups to meet. A place with comfortable chairs. A place to put your feet up. And it has to have room for a big dining room table for guests—students, neighbors, new friends from the university and West Louisville. Zach’s vision for life and ministry fit with ServeLouisville’s mission to build or makeover homes for people on mission. They believe communities change one person, one home, one neighborhood at a time. Zach is one of the first homeowners in the Missional Living program. He is in the process of purchasing a large, vacant home located between the University of Louisville Campus and West Louisville. Volunteers with ServeLouisville will help renovate it. 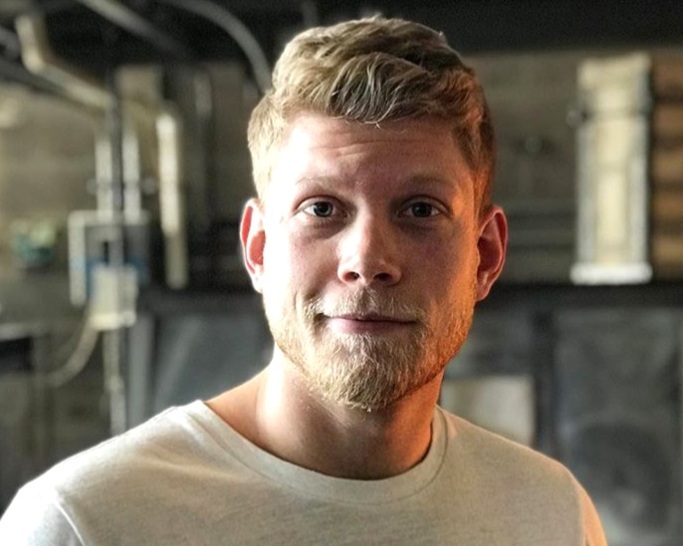 As a college pastor at Southeast Christian Church, Zach is all about people—those who follow Jesus, but also those who doubt, those who are disillusioned and unsure about faith. He has big dreams for the vacant home he will soon own. ServeLouisville will bring the vacant house back to life. “That’s a metaphor for the community,” Zach said. He and other volunteers will reach out and meet neighbors in the community, offering friendship and home improvement assistance. That will open the door for change in the community. Our First Missional Living Family Moves In. They say the best journey takes you home. 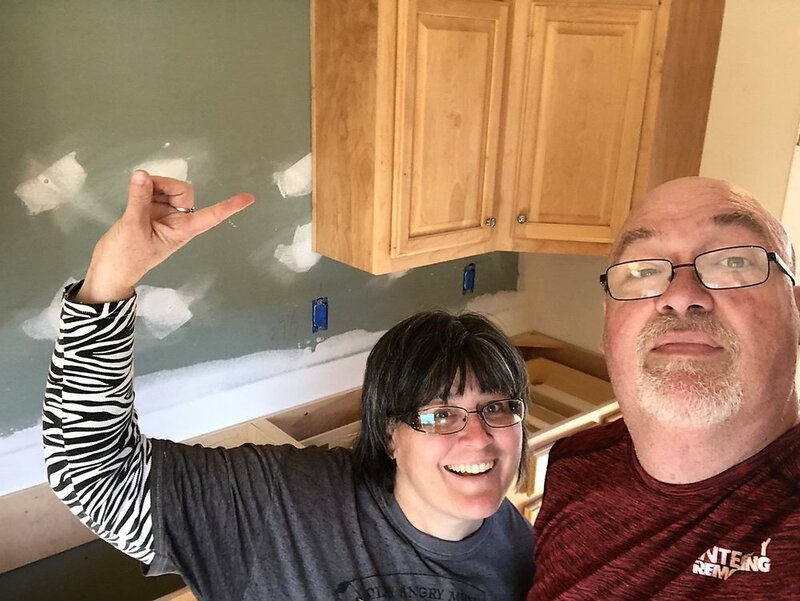 When Kevin and JoRae Bayless packed belongings in Kansas to move to a simple, refurbished home on Southside Drive in Louisville, hidden perks made it exciting. Neighbors from more than 40 people groups who speak 100 languages. It’s knowing they can be part of new stories, one house, one street, one neighbor at a time. Kevin is a new project manager at ServeLouisville- part of CrossRoads Missions. The goal is to refurbish some of the 5,000 abandoned homes in Louisville for families ready to live with neighbors in mind. It may mean house church, Bible studies, coffee, picnics, knowing their stories and their dreams. 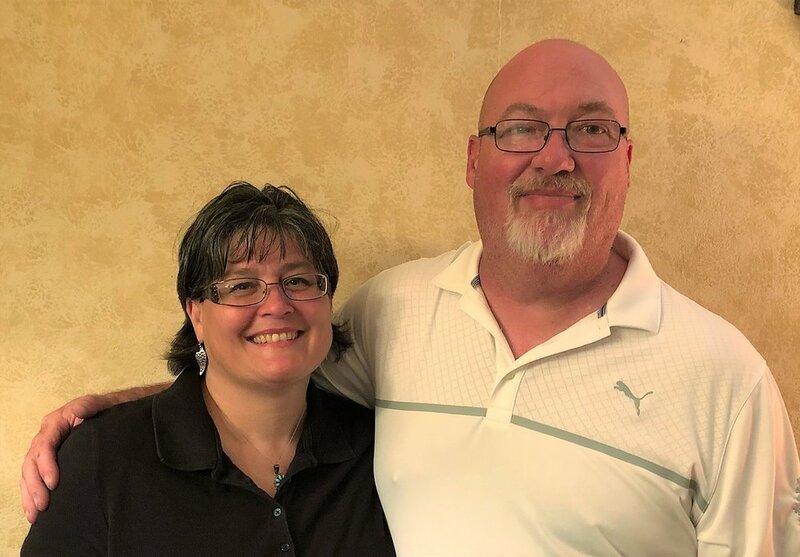 Kevin and JoRae are ready to live chapters of this new story of ServeLouisville. That means volunteering and getting involved with new friends. With longtime experience as a pastor and contractor, Kevin sees what he knows about God, the Bible, people and construction coming together for this new assignment at ServeLouisville that is more than a job. This year, the theme of ServeLouisville is “Light up Louisville” as teams renovate homes and welcome new families to the community. Missional Living is the goal. ServeLouisville exists to help churches plant missional living people in neighborhoods where hopelessness abounds—to be lights in the darkness. The presence of light brings hope in the dark. When hope fades, feelings of futility and despair set in. Victory is nowhere on the horizon. But there is a bright side. Times of deep hopelessness and despair often brings a greater recognition of the need for light. We intuitively sense that there must be more to life and are drawn to the light. Enter the good news of Jesus, the Light of the World. In the presence of the Light of the world , hope returns. Just ask the woman at the well. Talk to the bridegroom at the wedding when the wine ran out. Check with the thief on the cross. Chat with Zacchaeus. Have coffee with Lazarus’ sisters. They will all tell you when the Light of the World shows up, hope is restored. It is my prayer that we all will be awakened to the dream of God and partner together in ways that renew and birth hope in the heart of our city. Let’s Light up Louisville with hope!